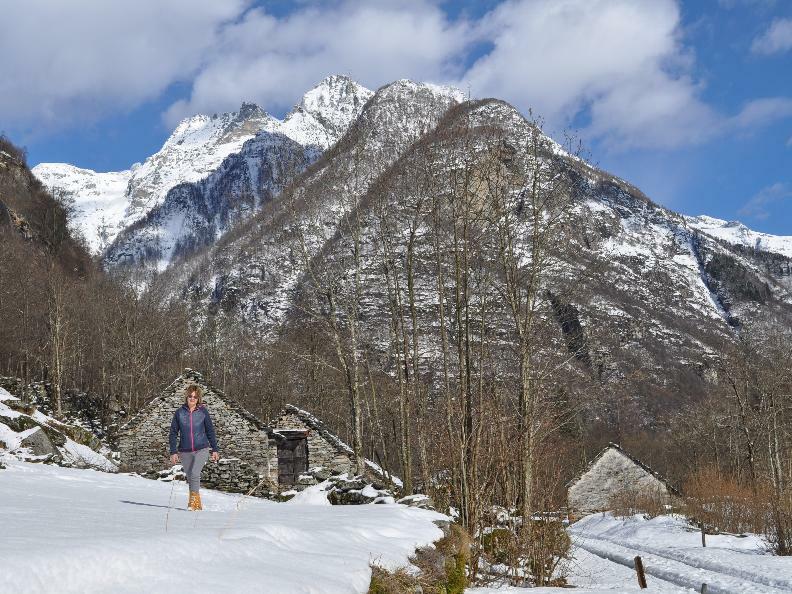 This route, which follows an easily accessible level footpath, invites you to discover the Valle Verzasca at a time of year when it is least crowded. 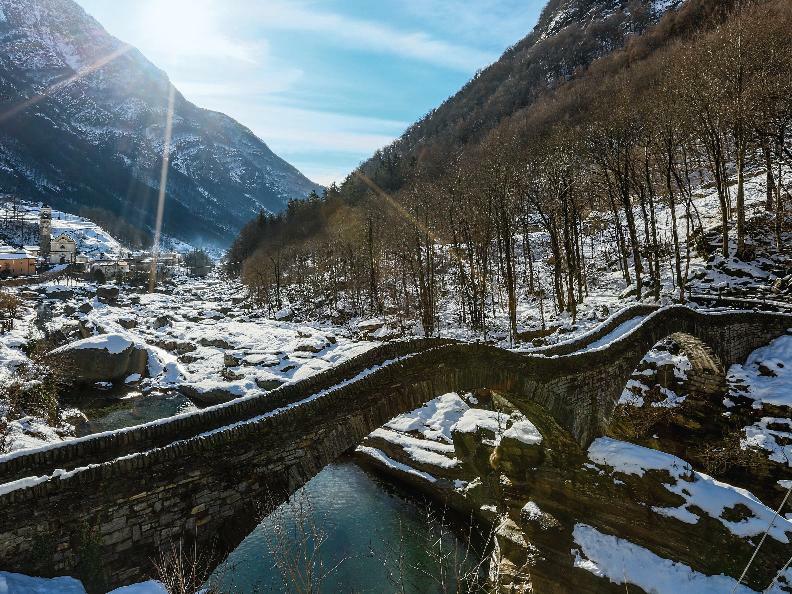 Walking along the river, among typical stone cottages («rustici»), you will enjoy the peace and quiet of one of Ticino’s most beautiful landscapes. The route runs on the bottom of the upper part of the valley, past the famous two arch bridge of Lavertezzo. At a short distance from the road, the flowing waters of the river Verzasca create a truly revitalizing and unique atmosphere. The green waters lend colour to the peaceful snow-covered landscape. The bare trees let the warm sun light filter through, inviting you to linger for a while along the way. The path is well served by public transport. 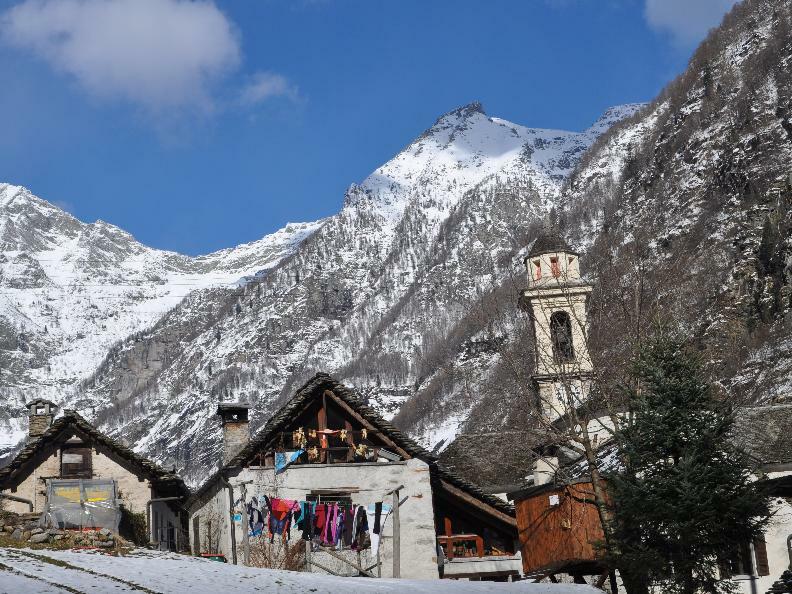 From the village of Sonogno, the route will take you into the Redorta Valley. Then, you will pass nearby the ice skating rink of the sport centre and, finally, to Frasco. For winter hiking, follow the logo indicated on the pink signposts. The winter season generally lasts from 20th of December to 28th of February. 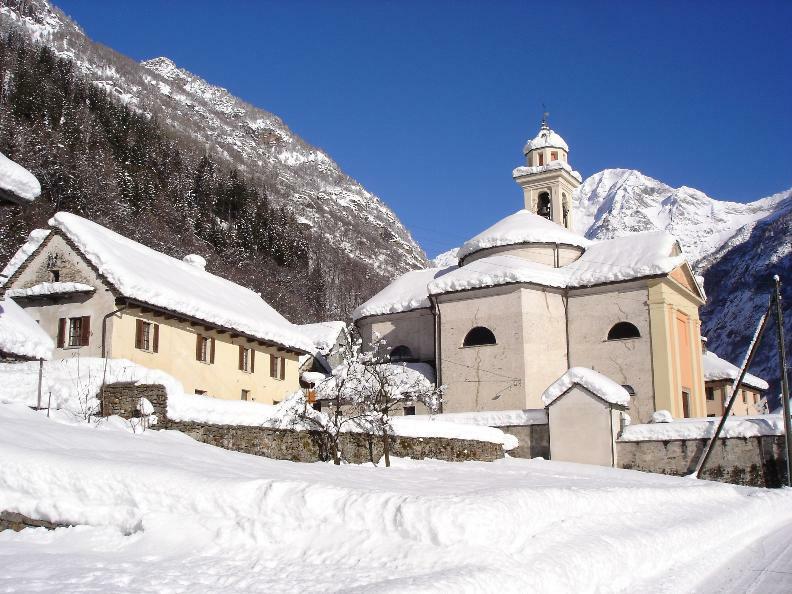 Current information about the snow situation: www.neve.ticino.ch.